Looking for some friendly advice? 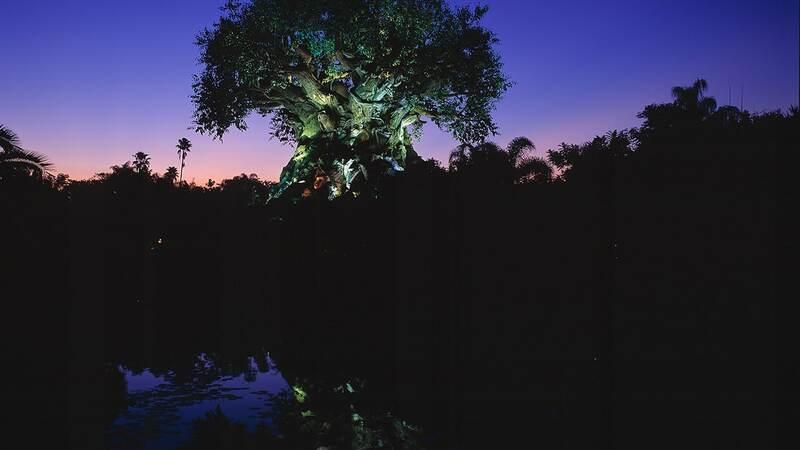 Check out Shrunken Ned, Jungle Witch Doctor at South Sea Traders in Adventureland at Disneyland park. Ned has the cure for whatever ails you. He hangs around all day just waiting to tell people what to do. Give him a hand and he’ll give you a personal prescription; no appointment necessary. 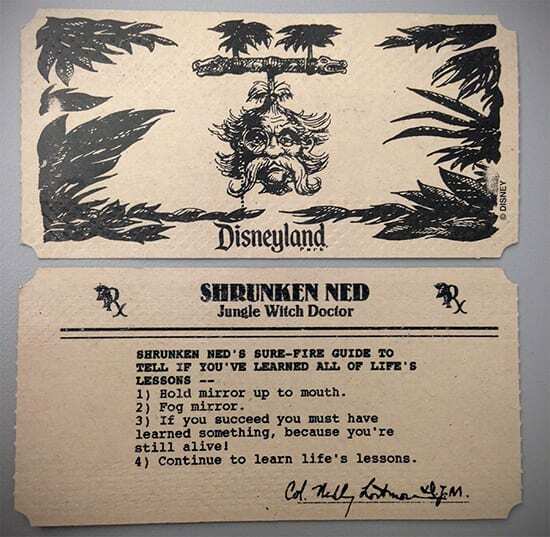 Trivia Question: Shrunken Ned signs each prescription card with his original name. What is it?